If you were injured in a medical malpractice incident in Florida, an attorney can help you pursue compensation. Our Legal Team Can Help You Build a Compelling Claim. Call Medical Malpractice Help at 855-633-2757 Today for a Free Case Evaluation With a Florida Attorney. If you or a loved one suffered injuries due to medical malpractice, you deserve compensation for your damages. A medical malpractice lawyer in Florida can help you pursue the money you need by filing a claim or lawsuit. 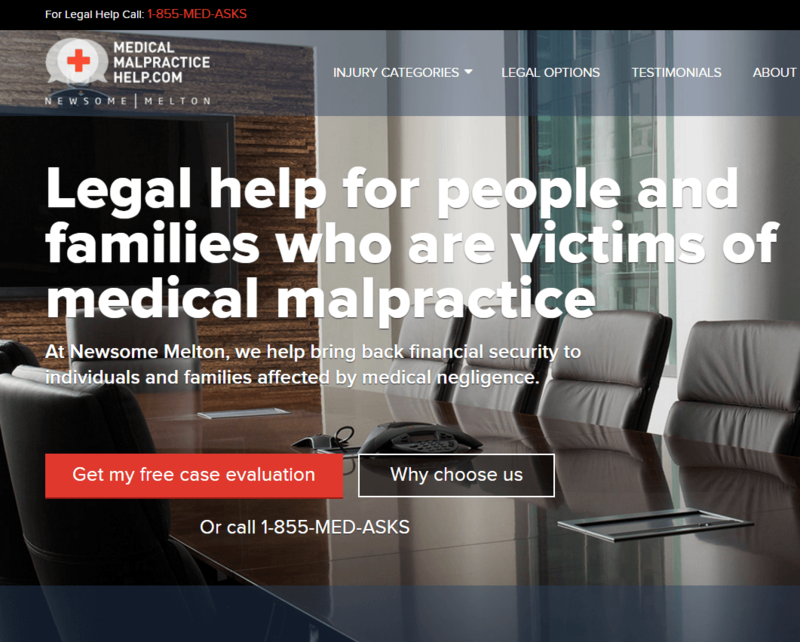 The lawyers at Medical Malpractice Help will aggressively pursue your case. While most medical malpractice cases do not go to trial, we can represent you if it is necessary to litigate your case. To set up a free case evaluation today, call 855-633-2757. 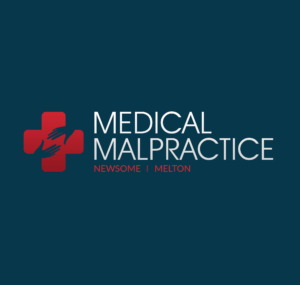 Our attorneys focus on medical malpractice law. We understand the challenges our clients face in getting compensation. Our lawyers want to make sure you recover the damages you deserve, which is why we never stop fighting for you. Inform you of your legal options. If we determine your doctor committed medical malpractice, we get right to work, gathering evidence, interviewing witnesses, and building a thorough and compelling case. We do not get paid until we recover money for you, so you can afford to hire us to represent you. Before we can request compensation for your damages, we must establish that your doctor committed medical malpractice. To prove that your doctor was guilty of medical negligence and is liable for your losses, we must collect evidence showing that four details were true in your case. For the healthcare provider to be liable for your damages, they must have had a duty of care to you. This is established by a doctor-patient relationship. We can prove this relationship with doctor bills, patient agreements, appointment records, and other evidence. The Doctor Provided Substandard or Inadequate Care. Next, we must demonstrate that the doctor provided substandard treatment and breached their duty to you. The evidence we use to prove this includes medical records, testimony from other doctors, and expert witness statements. We have to show a cause-and-effect link between the substandard or inadequate care you received and your injuries. Your Injuries Resulted in Economic or Non-Economic Damages. Finally, we must show the economic damages, such as medical expenses and lost wages, and non-economic damages, such as pain and suffering, that resulted from your injuries. We must also work with a medical expert to certify that we have conducted a reasonable pre-suit investigation and that we believe malpractice occurred in your case. After the complaint has been filed and served upon the defendants, we must provide a copy to the Florida Department of Health. In some cases, we must also provide copies to additional state agencies. This process can take time, which is why we recommend you contact us immediately if you believe malpractice occurred in your case. The Florida statute of limitations gives you two years from the date you discovered the malpractice to file a lawsuit. If you are not within the statute of limitations, you might not be able to recover damages. When we investigate your claim and review the evidence, we can begin to paint a picture of the damages you have suffered and the compensation you deserve. Many medical malpractice victims win substantial sums in court judgments and out-of-court settlements. Our goal is to recover compensation for the full scope of your economic and non-economic losses. Depending on the details of your case, your settlement could include compensation for the following losses. We pursue compensation for your current and expected future medical costs associated with your injuries. If you cannot work while you recover from your injuries, we seek compensation for the wages you are forgoing. We also seek damages for any loss of earning capacity you suffer on account of your injuries. You could be eligible for substantial compensation for your physical pain and suffering and emotional anguish. If your loved one lost their life because they received substandard or inadequate care from a healthcare professional, we pursue the responsible party for wrongful death damages on their behalf. If we discover evidence that the provider who caused your injuries acted in a reckless or malicious manner, a judge might award punitive damages in addition to other compensation. At Medical Malpractice Help, we can handle the complexities that arise when pursuing this type of case. We understand the difficulties of settling a medical malpractice claim or taking it to trial. Let us help you pursue the compensation you deserve. Our legal team wants to start working for you today. We offer free initial case evaluations to get to know each other and answer all your questions. We do not charge a fee until we win money for you, so there is no risk in calling us. To schedule an appointment, call 855-633-2757.